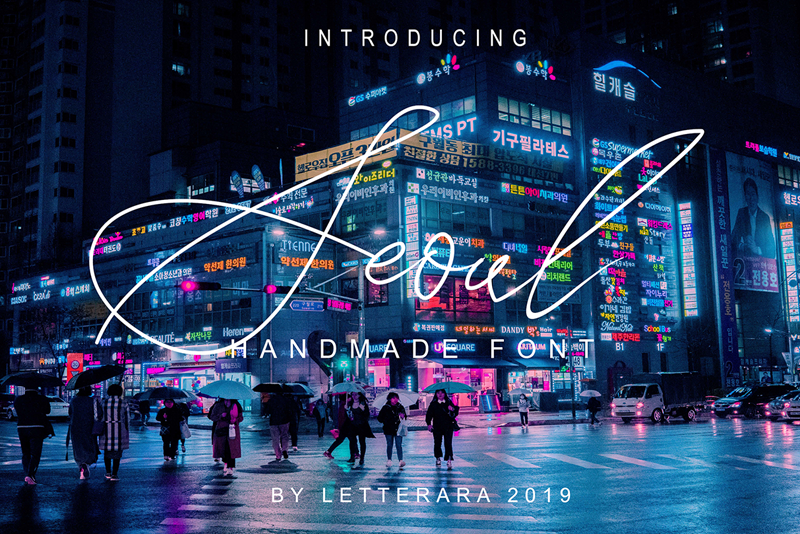 Seoul Script Font is a beautiful handwritten font with a natural and elegant look. It can be used in a wide range of design projects and is easy to use. This font has updated kerning.